FLEAS are common throughout the year, not just in the summer. 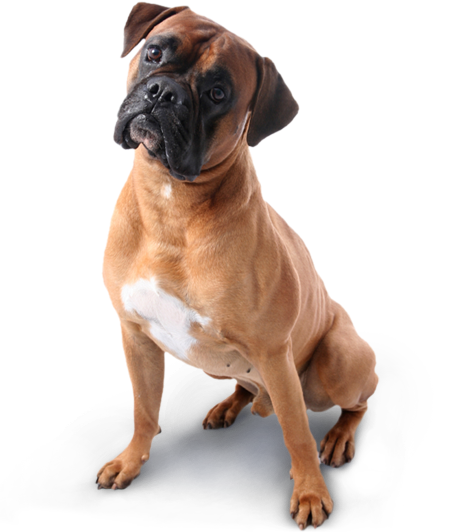 Fleas spend their adult life on your pets feeding on blood and laying eggs. Eggs may be found in the carpets and furniture, in fact anywhere your pet goes. There are a wide range of flea preparations available with which to treat both pet and its environment. 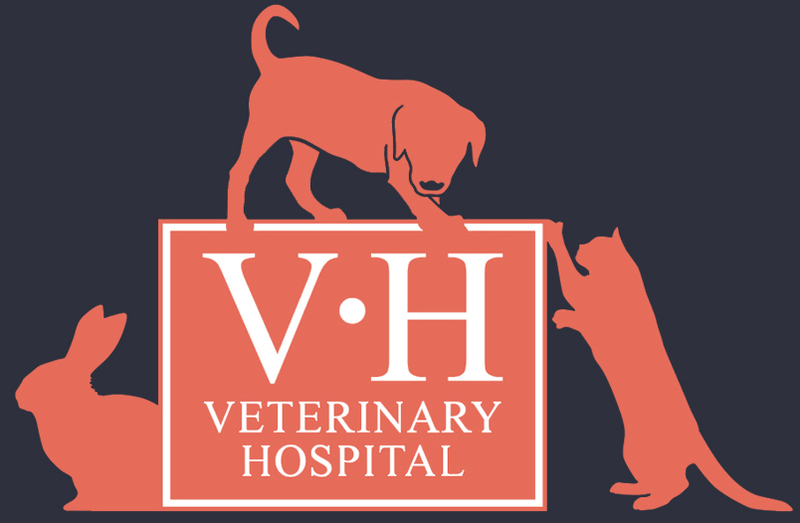 The reception staff will be happy to advise on the best one suited to your pets needs. Dogs and Cats should be treated for WORMS on a regular basis. This is particularly important where children are involved as Toxocara (roundworms) can occasionally pose a health risk. Ask your vet about the frequency of worming. If you have children under 5 years of age, it is recommended that you continue to worm your dog monthly.